The newest and most advanced facial hair growth supplement to date, produced here in the UK to guarantee quality! Such was the incredible demand for the product we sold out in a matter of weeks, with customers spreading the news to their friends and reordering! Supplies are limited so be quick to avoid disappointment. Beardboost is packed full of 100% natural ingredients to provide nourishment and strength to all beard types, whilst also counteracting against damaging environmental elements and premature fallout. The specifically designed formula has been put together to overcome the common problems that result from growing facial hair, and to boost your beard to the next level! Beardboost will give you everything you need to aid beard growth from within, and we will give you all the advice you need to help maintain it. Vitamin A(as Beta-Carotene), Vitamin D3(as Cholecalciferol from Sheep's wool), Vitamin C(as Ascorbic Acid), Vitamin E(as synthetic d-Alpha Tocopherol Acetate), Vitamin B1(as Thiamine HCl), Vitamin B2(as Riboflavin), Vitamin B3(as Nicotinamide), Vitamin B6(as Pyridoxine HCl), Vitamin B9(as Folic Acid), Vitamin B12(as Methylcobalamin), Vitamin B7(as D-Biotin), Vitamin B5(as Calcium D-Pantothenate), Iodine(from Kelp), Zinc(as Zinc Bisglycinate), Copper(as Copper Gluconate), Methyl Sulphonyl Methane, L-Methionine,Horsetail Extract(6%Silica),L-Cysteine HCl, Choline(as Choline Bitartrate), Inositol(as Inositol Hexanicotinate), Para Aminobenzoic Acid. Other ingredients: Cellulose, Magnesium Stearate, Silica, Vegetable Capsule. Our product is of the highest quality and produces fantastic results for our users. 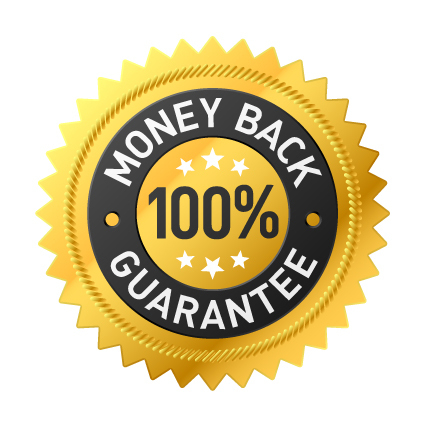 We are so confident you will enjoy and embrace your beard improvement, we offer a money back guarantee on returned unusued products.